Solar PV systems: Sunlight to Electricity!! An awesome approach to save wealth on electricity service bills is to installation a solar pv system. This sustainable power energy asset will decrease your electric costs and furthermore help to spare the earth. Solar panel requires a direct one time investment; be that as it may, they for the most part pay for themselves in five years or less. Because of their expanding prevalence its establishment costs have diminished up to 40% in recent years and the legislature gives great looking sponsorships to affirmed ventures. 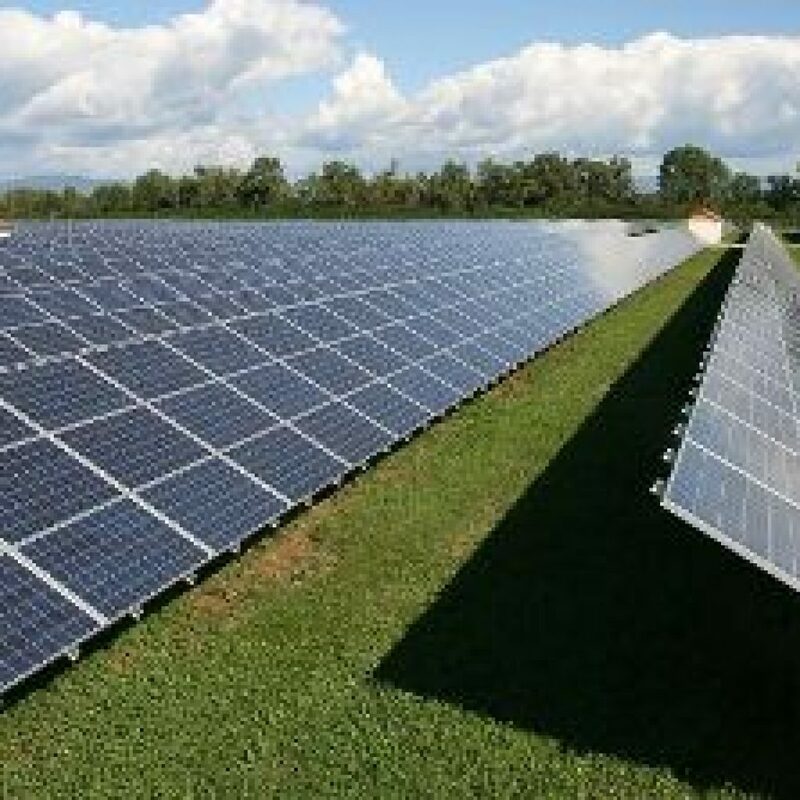 Grid connected solar photovoltaic system is a kind of electrical power generating system that can convert solar radiant energy to electric energy via solar photovoltaic modules. This grid interactive solar PV system is connected with public power system. Our grid connected solar photovoltaic system is mainly made up of photovoltaic array and smart, grid interactive inverter, etc. 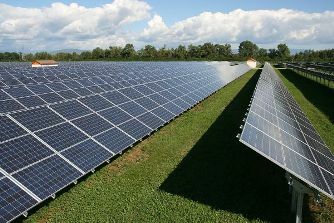 As a professional solar photovoltaic system manufacturer, supplier, and exporter we can offer grid connected solar PV systems, off grid solar PV systems, solar lighting projects, rooftop solar PV systems, building integrated PV systems, etc. We utilize high quality solar modules, inverters, controllers and storage batteries in the building of solar photovoltaic systems and all our solar photovoltaic systems are designed in consideration of environmental requirement, load requirement, network access way, and other factors.